Brief introduction: Dear Sir/Madam, Greetings from BTC !! 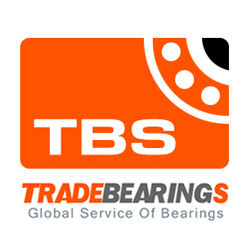 We have requirement of "PLAIN BEARING". Kindly find the below detailed description and quote us your best offer asap. We have requirement of "PLAIN BEARING". Kindly find the below detailed description and quote us your best offer asap. · Product Technical Data Sheet. · Incoterms: DDP/DAP; If Ex-works kindly furnish weight and dimension. · Country of Origin & HS Code of the Product. · Offer validity from the date of submission . If you have any query regarding above inquiry then feel free to contact us.